Unique environmental sustainable accommodation on New Zealand’s beautiful West Coast. 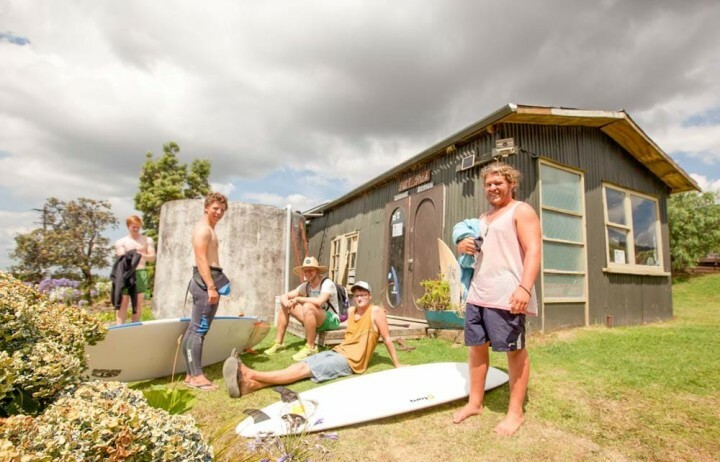 YHA Raglan, Solscape Eco Retreat offers unique budget accommodation for the travelling surfer, backpacker, family or large group. 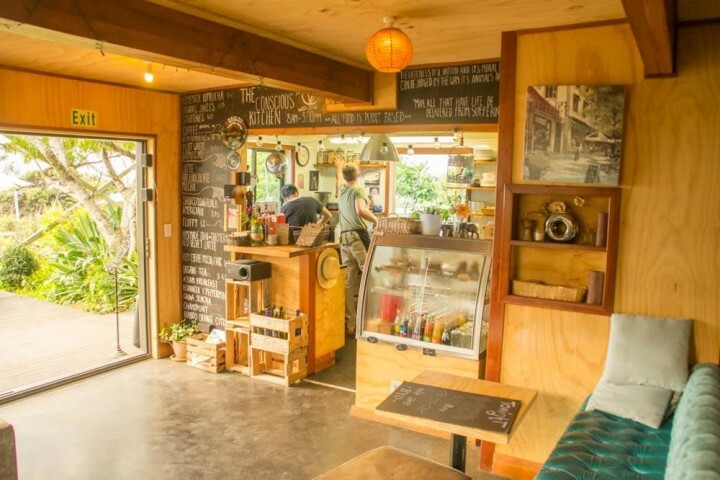 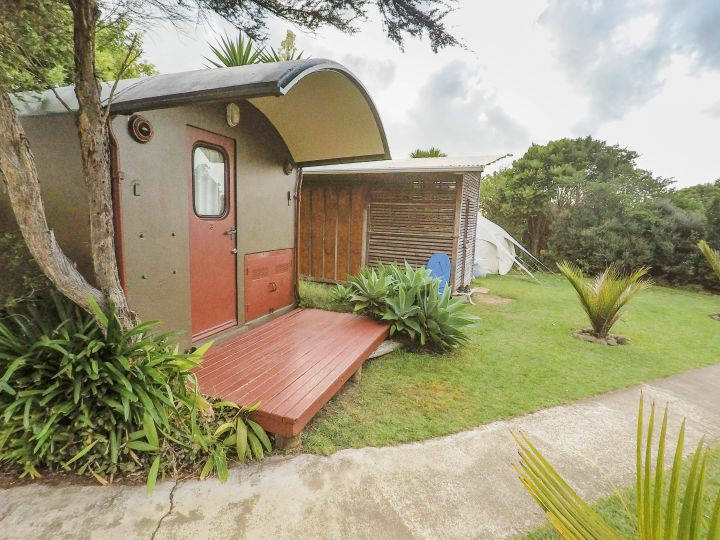 This hostel is situated in Raglan on New Zealand’s beautiful west coast, 2 hours south of Auckland and overlooking the world famous surf break Manu Bay and Ocean Beach with magnificent views. 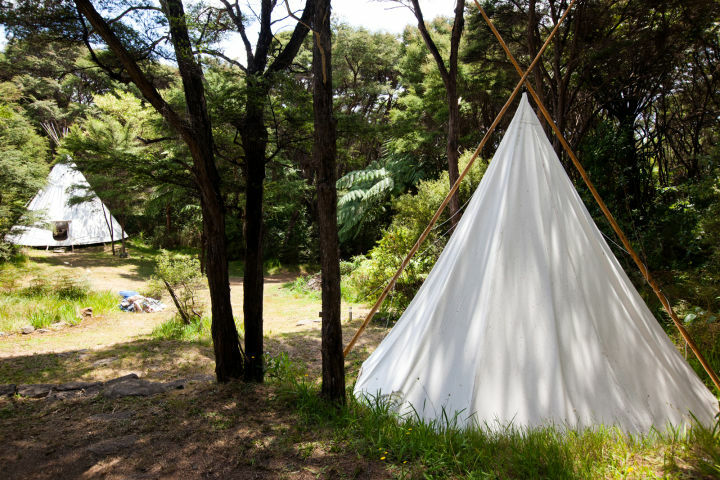 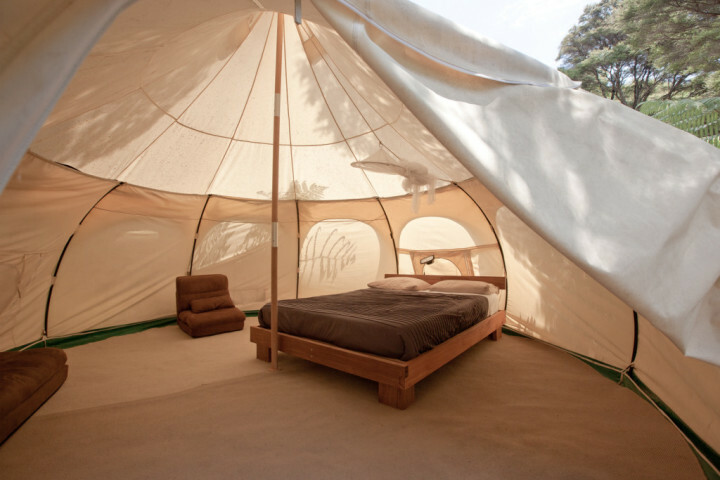 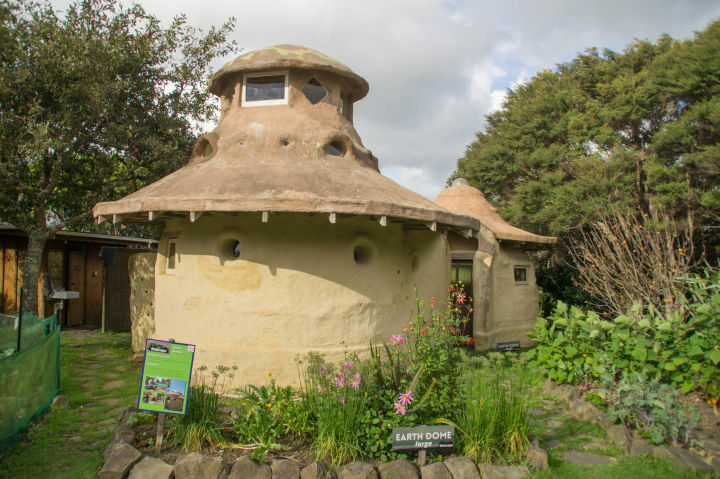 With a focus on environmental sustainability, YHA Raglan has unique backpacker accommodation in a recycled Railway Carriage or 'off the grid' eco-living in our Tipi Retreat or contemporary Eco Baches. 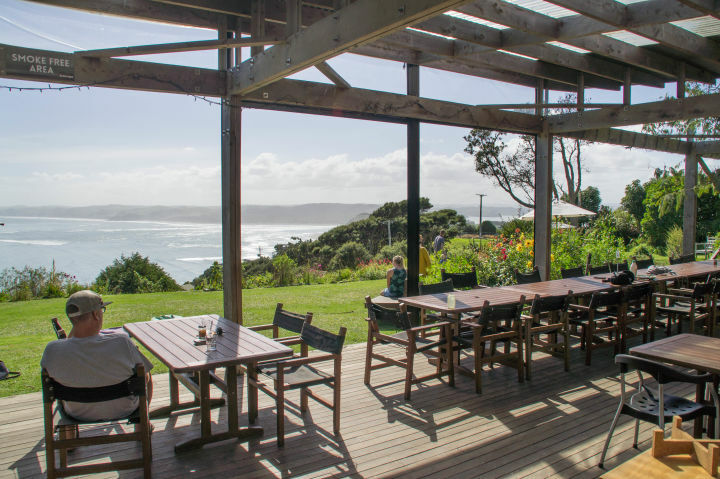 Soak up the all day sun while you take in the expansive sea views from our spacious grounds or watch the sunset upon the Tasman Sea as it meets the northwestern coast and experience the enchanting twilight views of Raglan’s township encircled by the Whaingaroa Harbour. 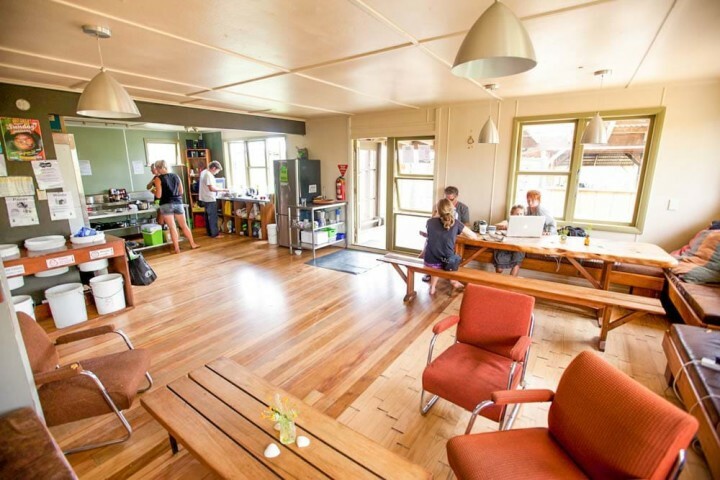 YHA Raglan, Solscape Eco Retreat’s environmentally conscious backpacking facilities include non-toxic building materials, earth floors, solar powered LED lighting, solar heated indoor-outdoor showers, composting toilets and gravity-fed fresh mountain stream water. 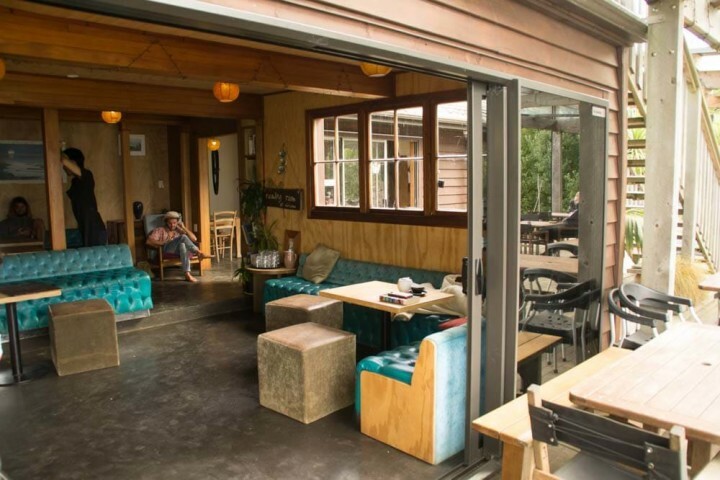 Enjoy your meals in a covered dining area sheltered amongst the punga ferns and manuka. 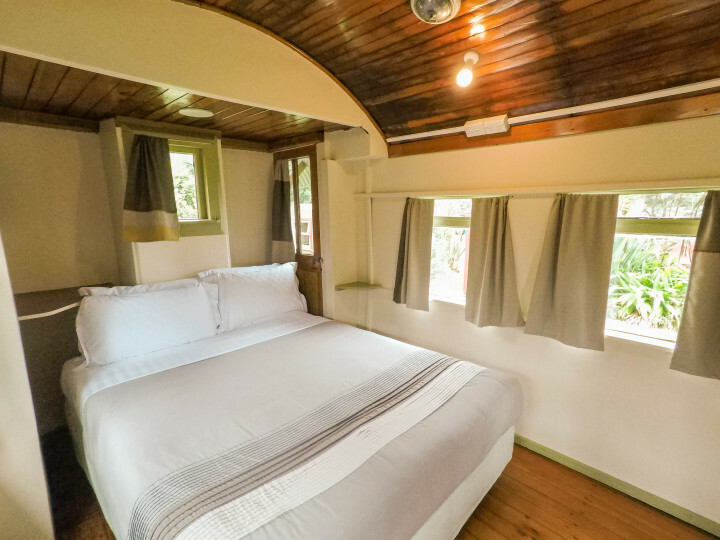 The Raglan hostel staff are dedicated to preserving the natural environment, creating a space for raising awareness on all levels with emphasis on sustainable living and well-being while providing healthy, comfortable lodgings for the rest and rejuvenation of all guests. 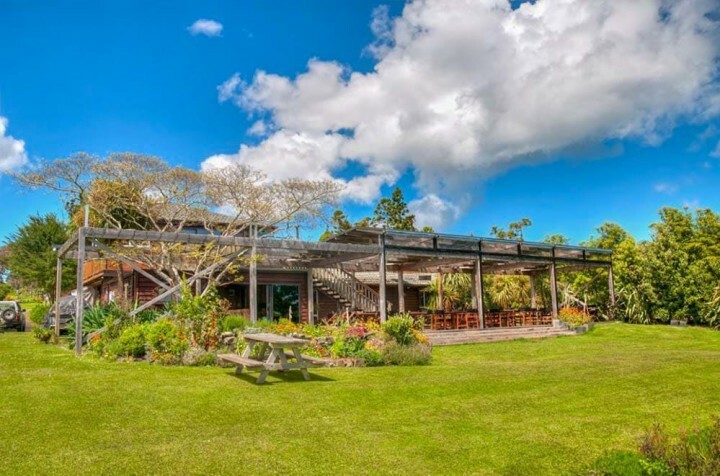 From Auckland International Airport head south on state highway 1. 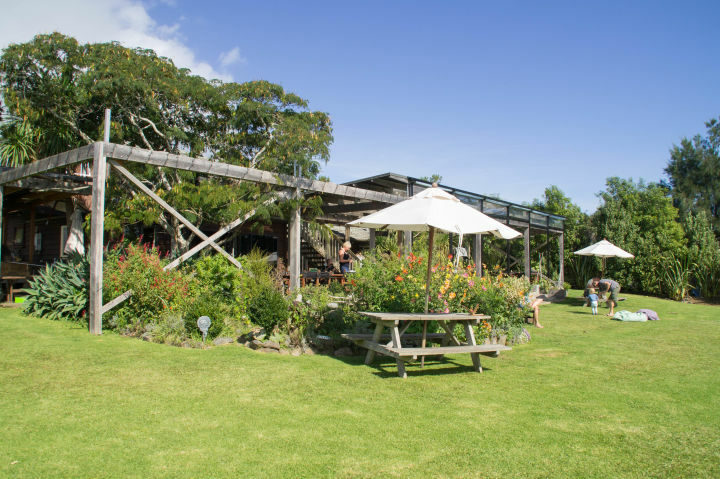 From Hamilton head west on state highway 23 to Raglan. 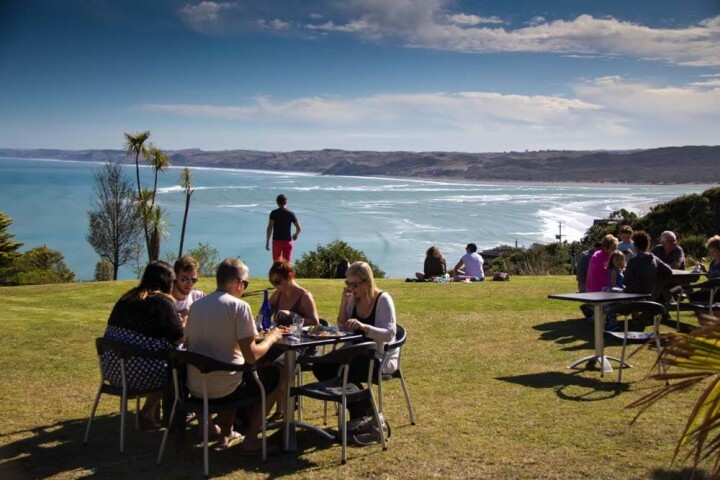 From Raglan town follow Wainui Rd for 6km towards Manu Bay and on the left you will see the Solscape sign.